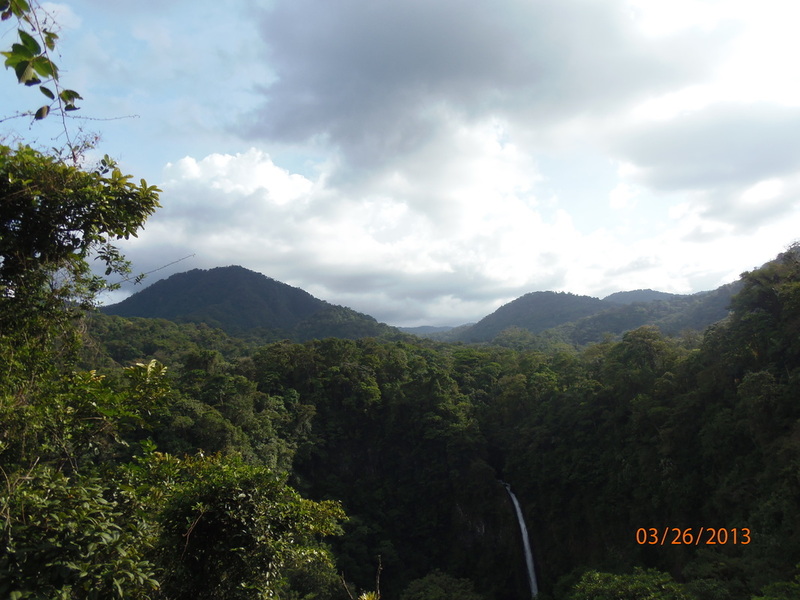 Our expedition to Costa Rica was an eventful learning experience. During spring break of 2013, our team traveled to Cahuita, Costa Rica in order to extend the NaGISA program to Central America. The Costa Rican students quickly learned the protocol, and together we were able to complete a successful collection and analysis. Because the school we collaborated with did not have many of the necessary supplies, we gave them our equipment so that they could continue to program after we left. In addition to creating a new NaGISA collection site in Costa Rica, students also created life-long friendships with the locals at Cahuita. The boat that handled the diving operations. A 50 cm grid held over an area of sea grass. Students holding a fiddler crab. 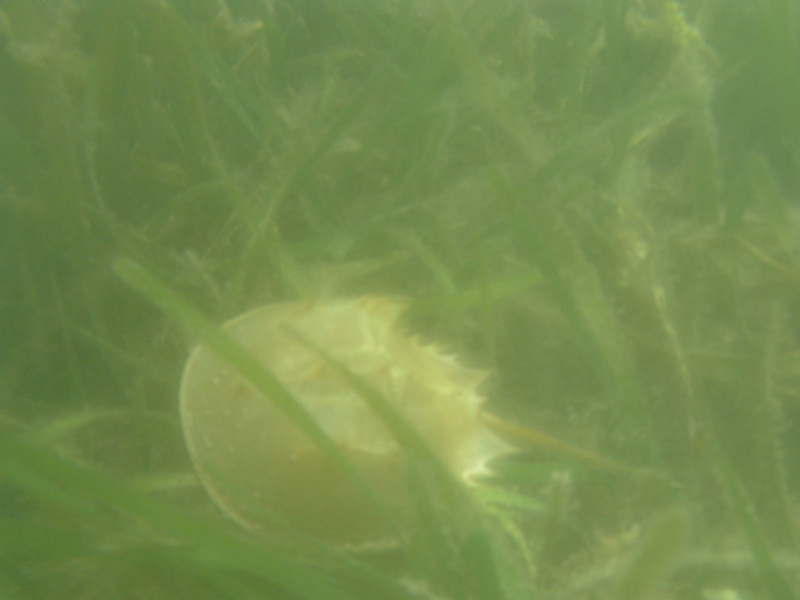 A horse shoe crab walking through sea grass. A 15 cm core sample from the collection.